Just published to Geoff’s Rail Diaries – photos and a brief account of our visit this afternoon to Blists Hill, to see lots of fascinating steam-powered machinery in action. 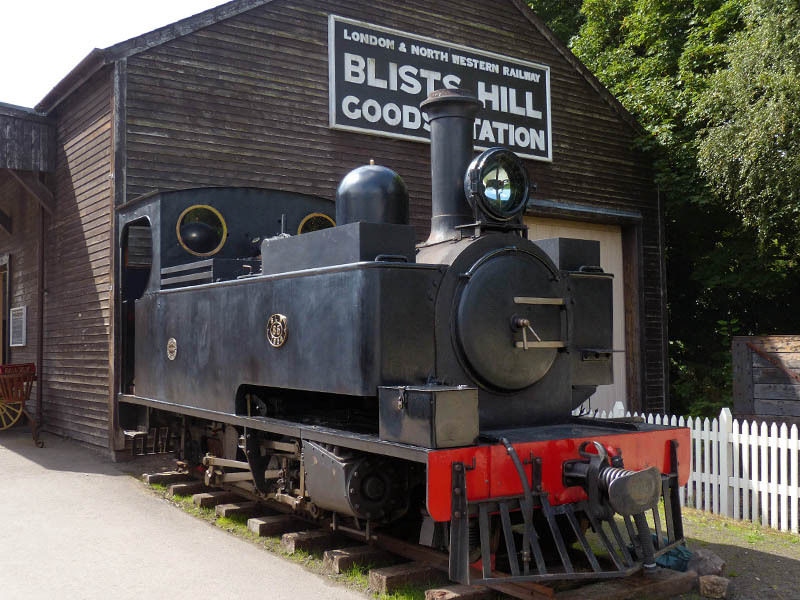 Go to “Blists Hill in steam” – now! A wander around the museum with the camera, on a fine sunny afternoon.